"I didn't understand this at the time, but I remember I was challenged by it." You've surely heard by now that we're getting a sequel to the dystopian sci-fi classic Blade Runner, Blade Runner 2049. 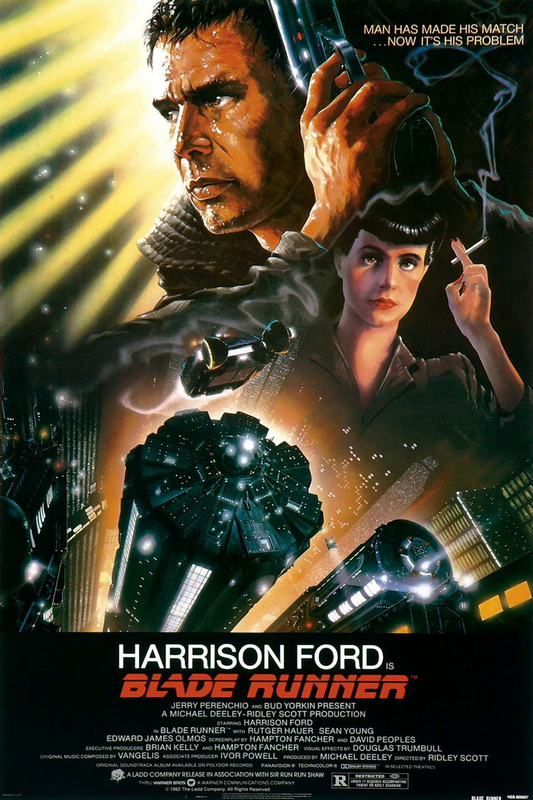 The sequel takes place 30 years after the events of the first film. 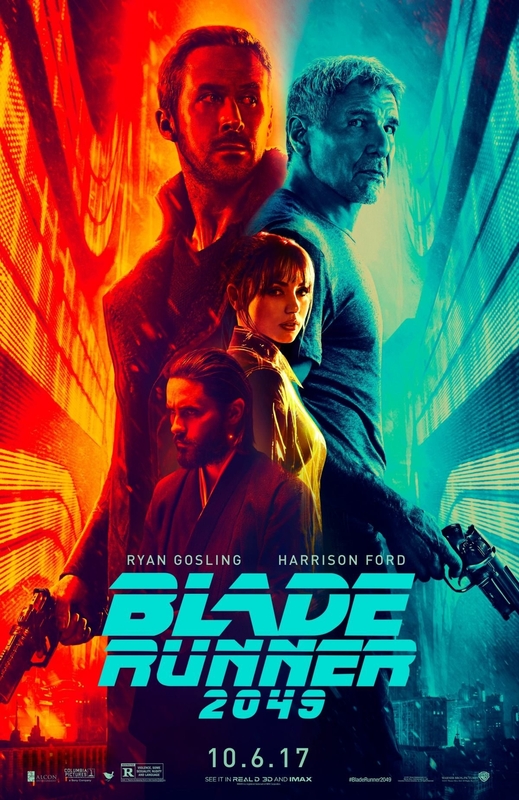 Harrison Ford reprises his role as Rick Deckard, and Ryan Gosling stars as the new lead, Officer K.
Gosling told BuzzFeed News that he didn't fully understand the original 1982 film when he first saw it. "I didn't understand this at the time, but I remember I was challenged by it," he said, sitting beside Ford. "It's such an amazing use of what you think the audience's understanding is of you, or their expectation of you. And then using that and subverting that expectation to the benefit of the story and the film. It felt very challenging. It was exciting." Gosling also revealed that the first Harrison Ford movie he saw growing up was the 1985 thriller Witness. His mom made him watch it just to see Ford's performance. "She said, 'You have to watch this actor.' I don't know why she asked me to do that. I never mentioned acting; it was not something I was particularly interested in. But she did." Ford also expressed admiration for his costar's body of work. "I'll tell you right now, I don't have a favorite [movie] of [Ryan's]," he said. "There are a lot of them that I admire. There's the one with the pine trees. There's the singing, dancing, all-romancing, fantastic piano-playing movie." Gonna assume that was a reference to La La Land and not Blue Valentine.